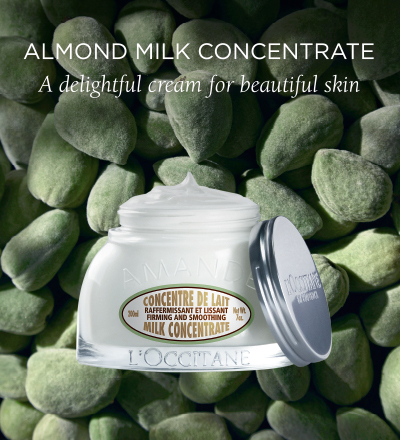 L'Occitane en Provence is an international retailer of body, face and home products. The company was founded in 1976 by Olivier Baussan and is based in Manosque, France. Baussan exercised his enthusiasm for nature’s most precious treasures and created a cosmetic company based on essential oils and natural ingredients. 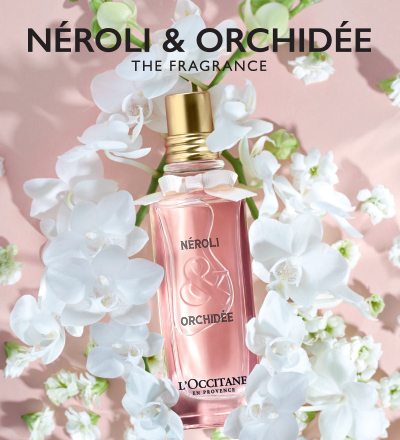 L’Occitane’s life now includes skin care, fragrances, bath and body products, makeup, men’s products, hair care, soaps, and a remarkably extensive home collection. 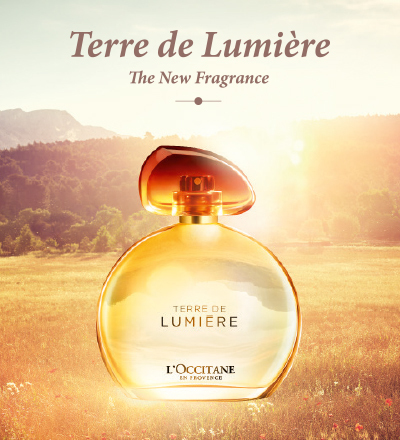 Since its creation in 1976, L’Occitane has nurtured simple values: authenticity, respect and sensoriality. Inspired by our founder, Olivier Baussan, these values are also upheld by our employees, so they can share the company’s success with others around the world. 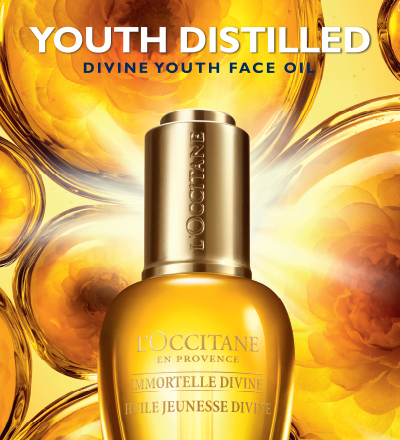 L’Occitane has always supported initiatives that benefit society. In 2006, the company strengthened its commitments by creating its Foundation. With an annual budget of €1,000,000, it supports around fifty different projects.